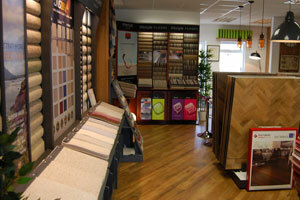 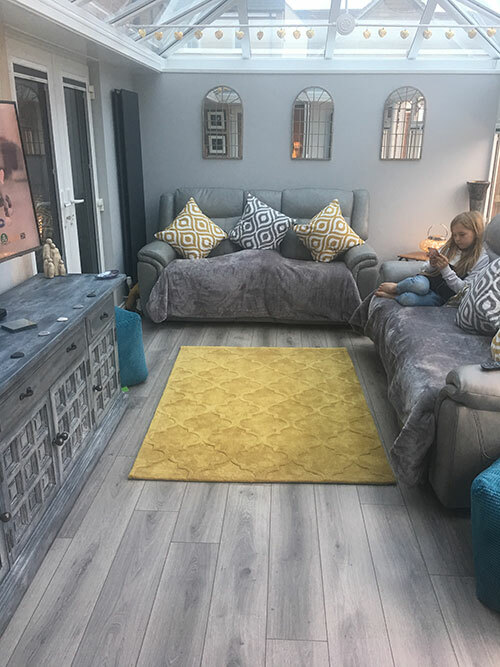 We’re number one in Buckingham for hardwood flooring projects with our superb installation team and great partnership with Ted Todd Hardwood Floors - view our huge sample display boards within our showroom. 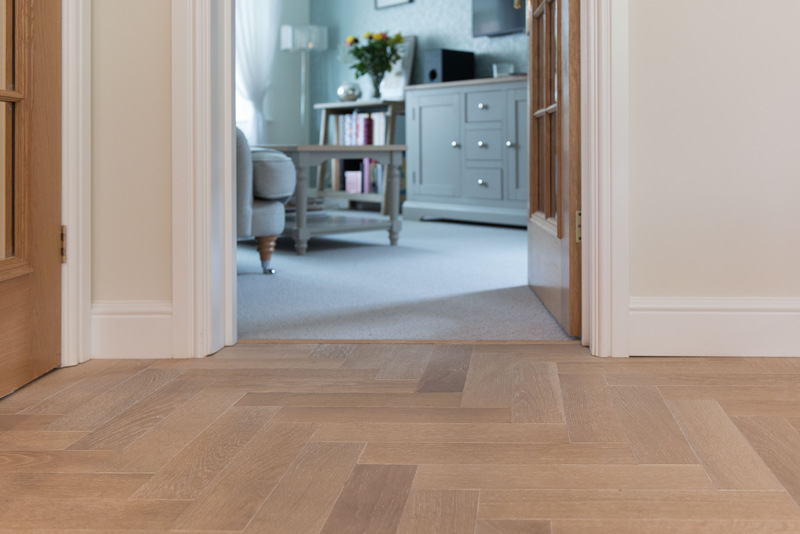 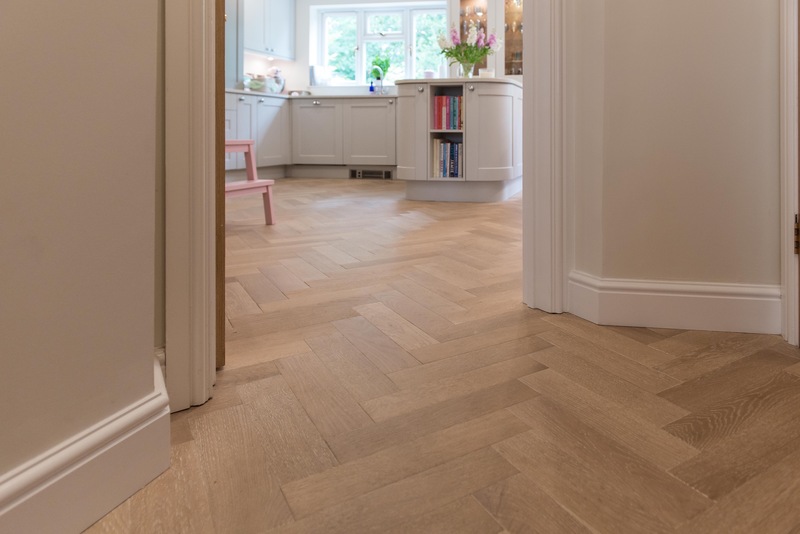 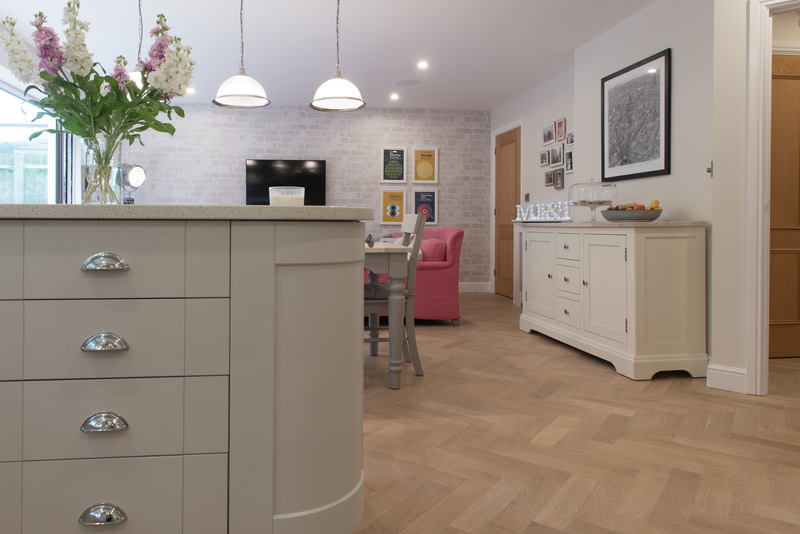 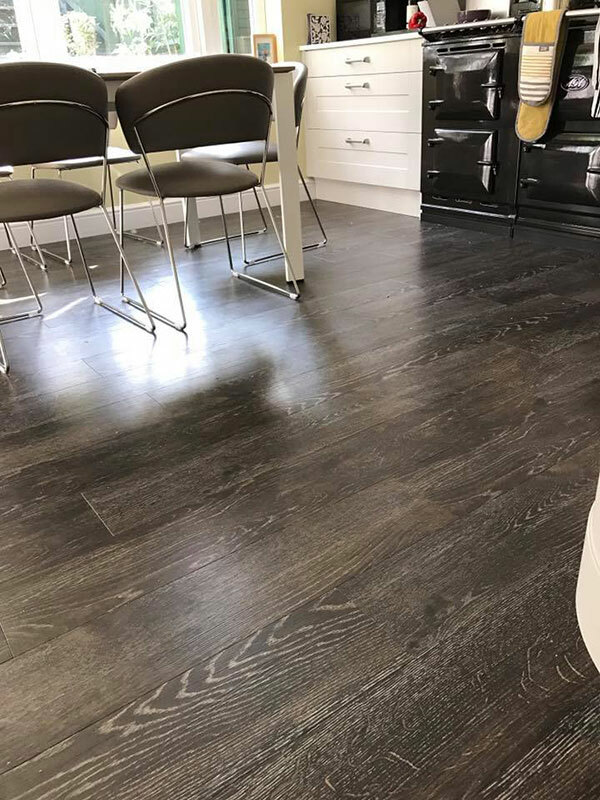 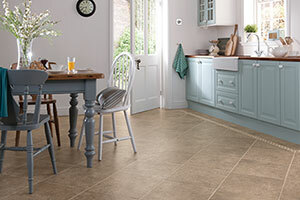 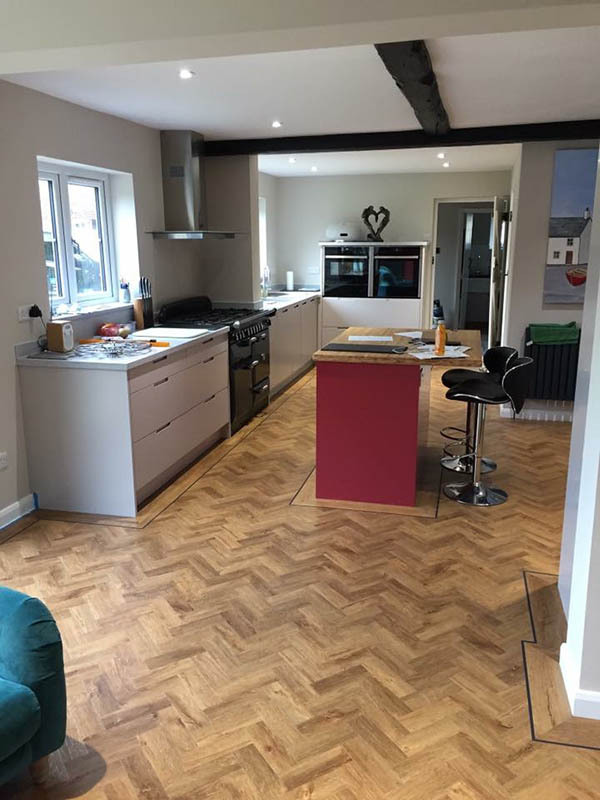 We have the best Karndean display in Buckingham and our installation teams are Karndean advanced level accredited ensuring you the highest quality installation possible. 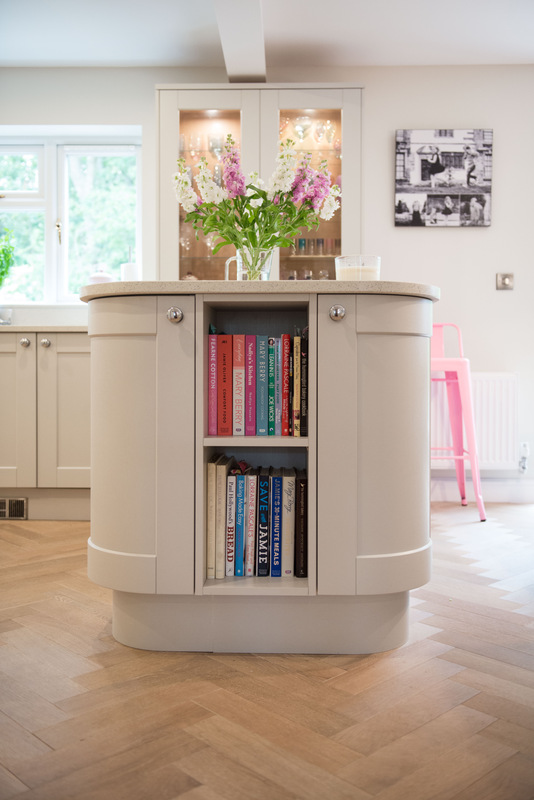 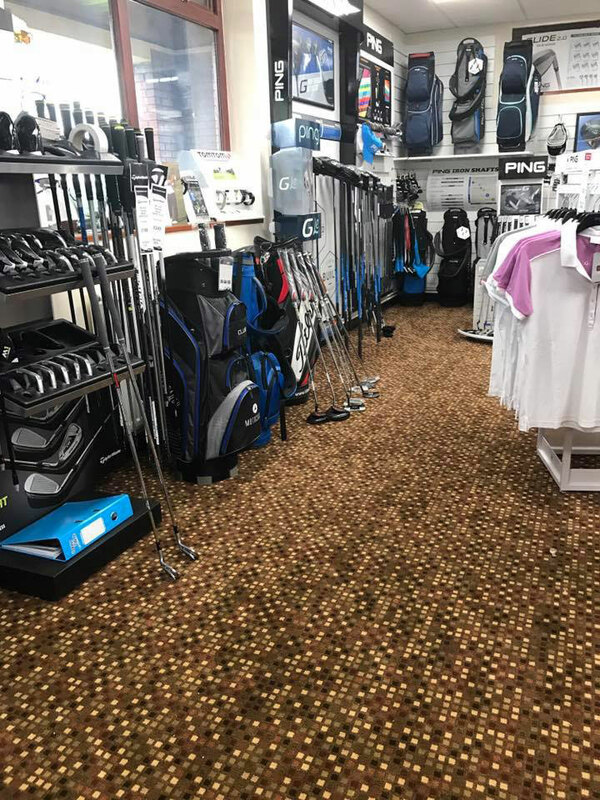 Visit our impressive showroom showcasing all our amazing products situated in the heart of Buckinghamshire just off the main A413 Buckingham Ring Road. 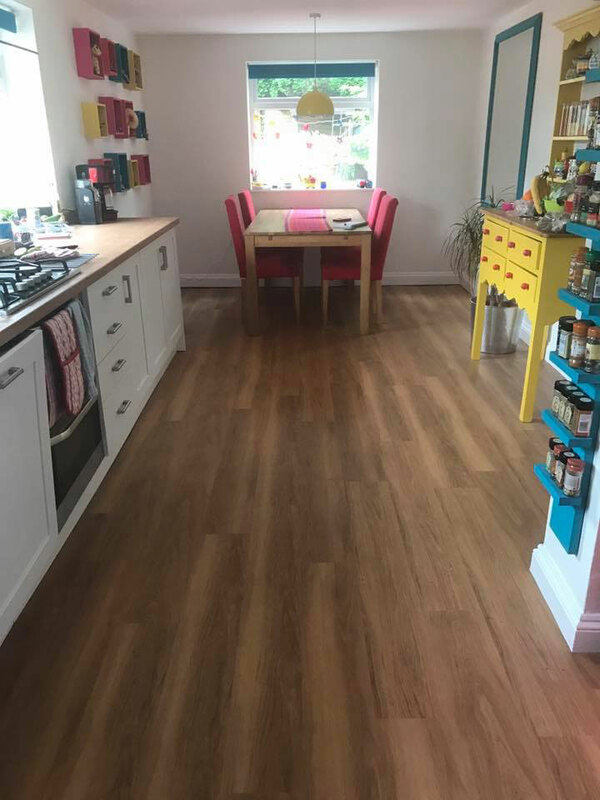 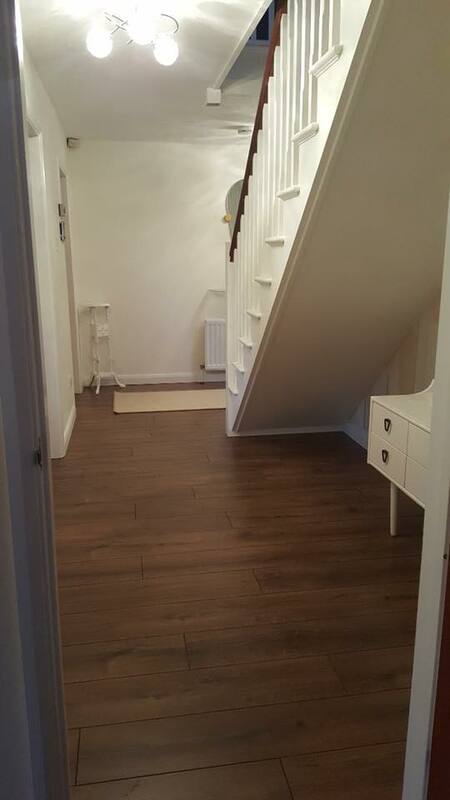 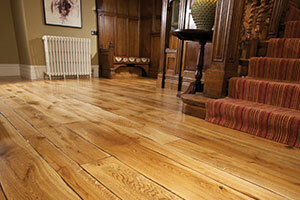 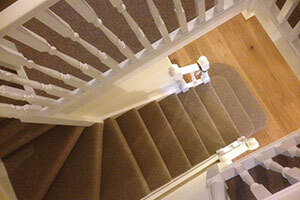 We supply & install hardwoods, laminate, carpets and luxury vinyl as well as a large selection of commercial products all with long lasting product warranties. 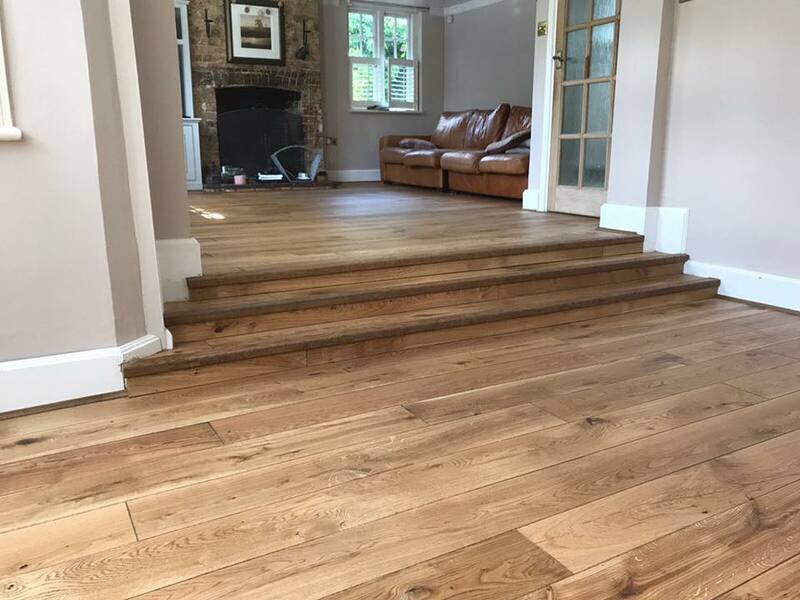 We’re very proud to be APPROVED by the Guild of Master Craftsman, this means we’re known for our high quality flooring installations and superb customer service.